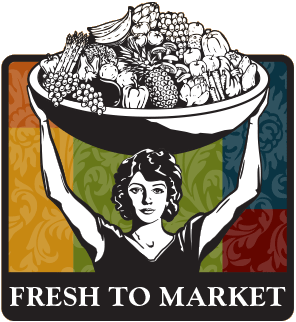 This week's Fresh to Market newsletter has more sweets, treats and tips to help you celebrate the holidays with Nugget Markets. 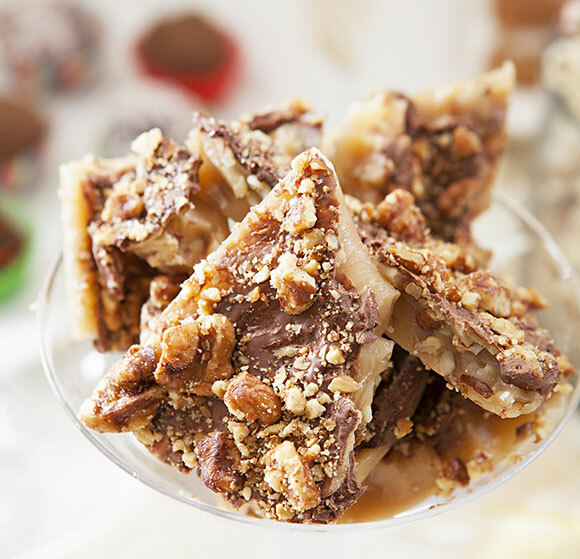 This tasty toffee is a classic confection that’s buttery and crisp. Start a new holiday tradition, and make a batch to give as a gift in a decorative tin! 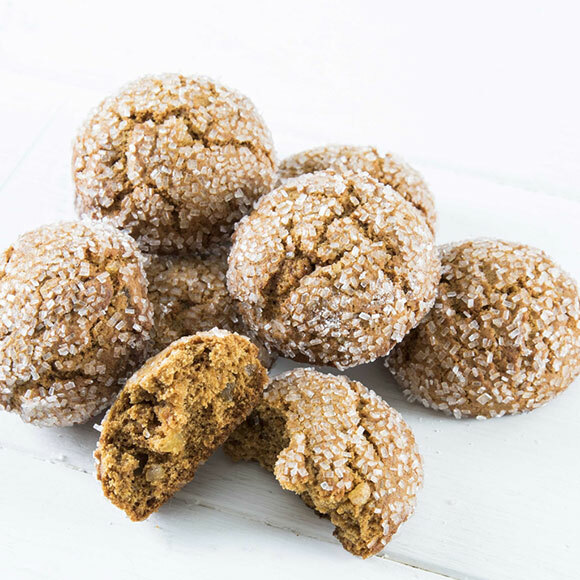 Add some spice to your life with Chewy Ginger Cookies, made with fresh and crystalized ginger. These crowd pleasers are sure to be a hit at your next cookie exchange, or with Santa! 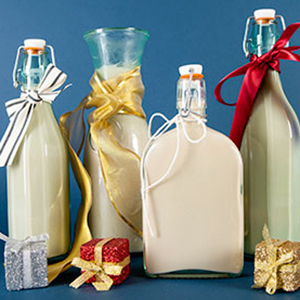 Made with whiskey, rum and brandy, this time-honored Nugget Markets recipe is sure to warm you up this holiday season! 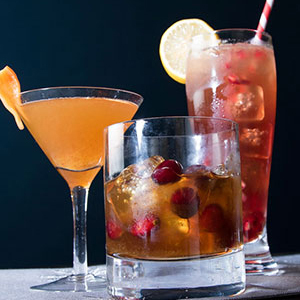 Raise a glass and celebrate the holidays with a few new cocktail recipes fresh from our adult beverage experts. What’s a holiday feast without a succulent centerpiece? 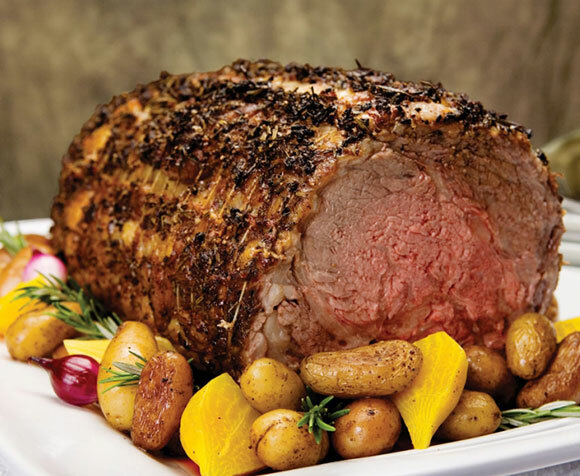 Whet your appetite with some of our favorites, like traditional turkeys, heavenly hams, savory roasts and other exciting options perfect for your table. 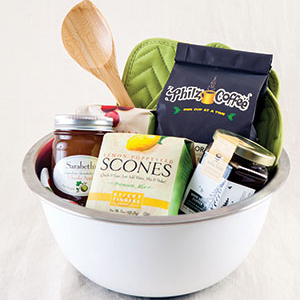 Get creative and try your hand at a DIY gift basket! They’re easy to make with these five simple steps. 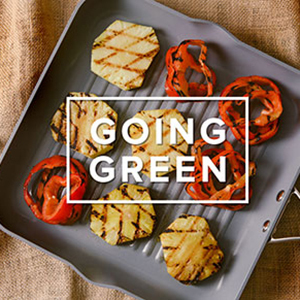 Go green in the kitchen a whole new way with the ceramic nonstick GreenPan. 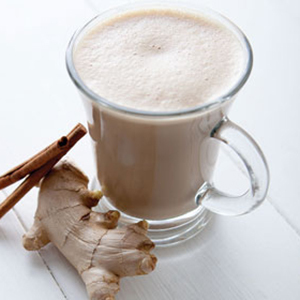 Keep warm this winter with sweet seasonal drinks from our coffee bar. Our holiday menu is available through December 31, so be sure to get your fill before it’s too late! 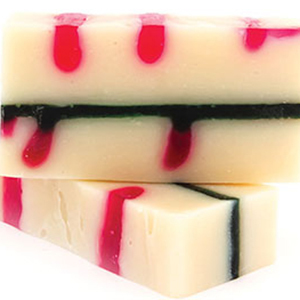 Keep your cool and your clean this holiday season with Soaptopia all–natural handmade soaps in special holiday scents! 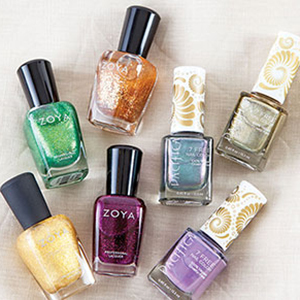 Pick out a palette of complementary colors for a great stocking stuffer or gift, or grab some holiday hues for your own Minty Manicure! When the weather gets wintery, it’s officially time to bundle up! 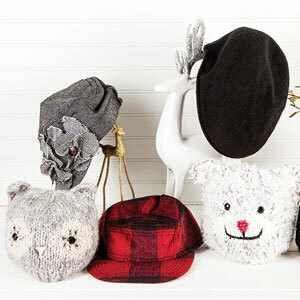 Check out the variety of fashionable styles, fabrics and accents to find your perfect pick from San Diego Hat Company! 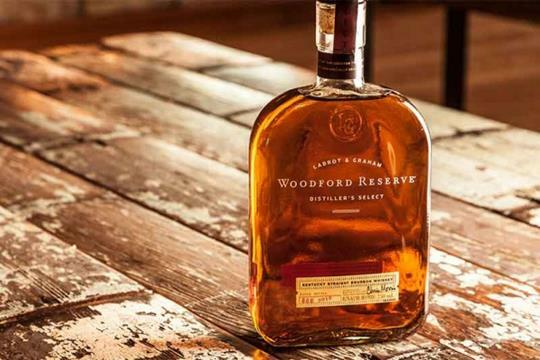 You’ll want to raise a glass to this week’s Secret Special—750 mL bottles of Woodford Reserve Kentucky Bourbon is only $19.99 this Friday and Saturday! Crafted in small batches, this artisan whiskey has aromas of sweet dried fruit, vanilla and tobacco spice and rich, rounded notes of citrus, cinnamon and cocoa. The warm, caramel finish is perfect for a holiday party, or for a cozy sip at home. Come get yours December 18 and 19! One coupon per guest. Limit 2 bottles. No further discounts apply. No rainchecks.